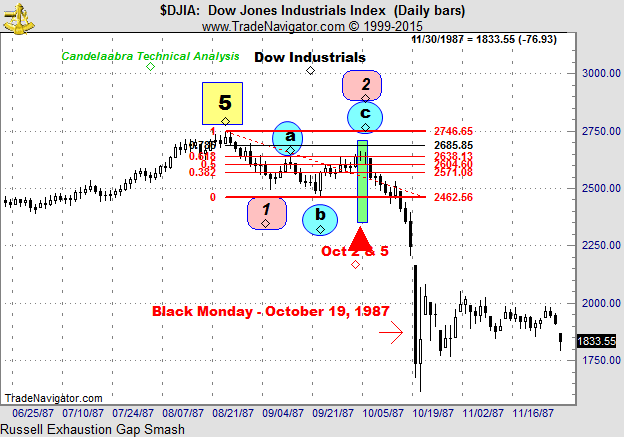 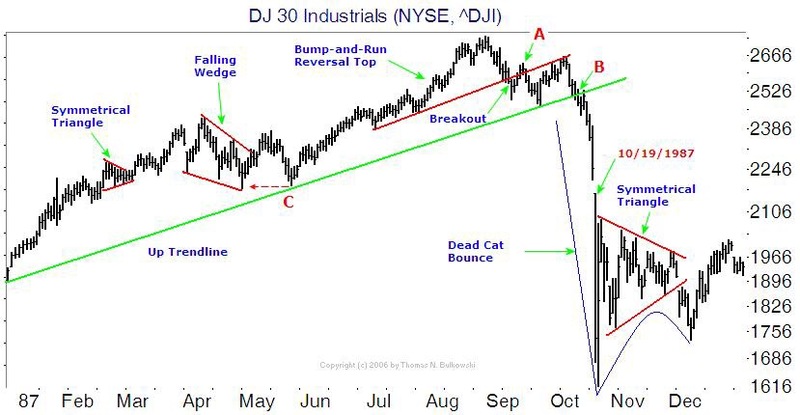 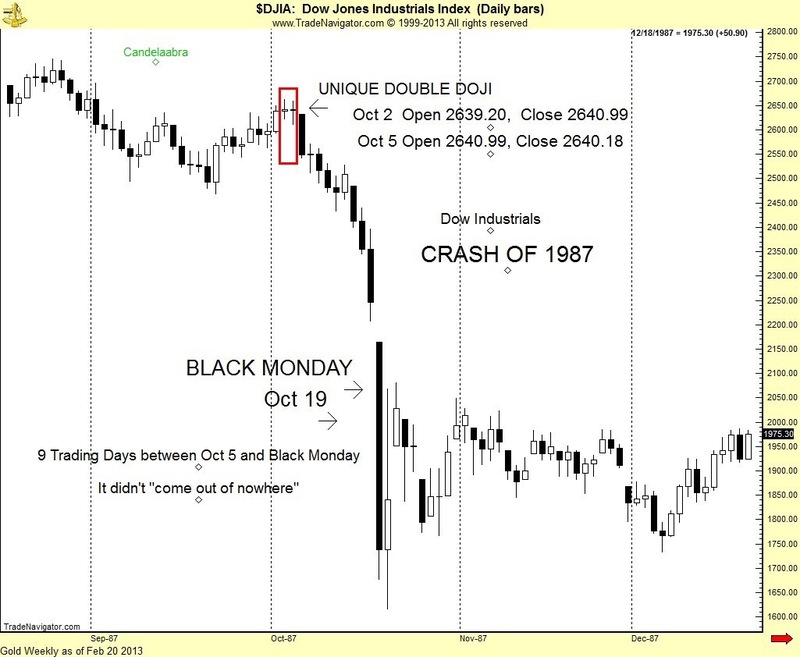 From an Elliott Wave perspective, the 1987 crash was really just a massive Wave 2 Drop. 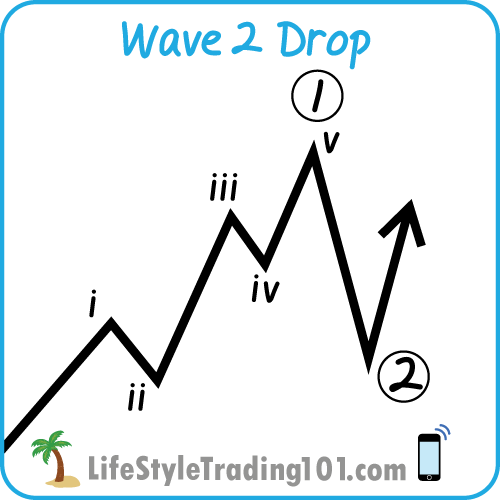 After the completion of 5 waves going up — a wave 2 drops all the way down between the prior wave ‘iv’ and wave ‘ii’ –effectively retracing the majority of the rally. 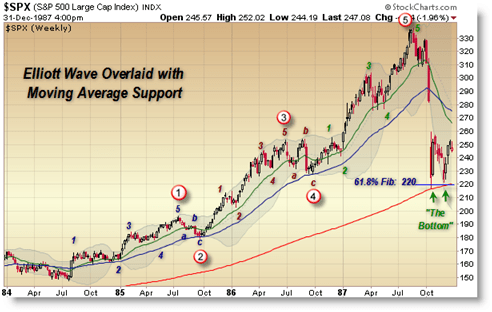 But follows next is a wave 3 that regains all of that and much more. 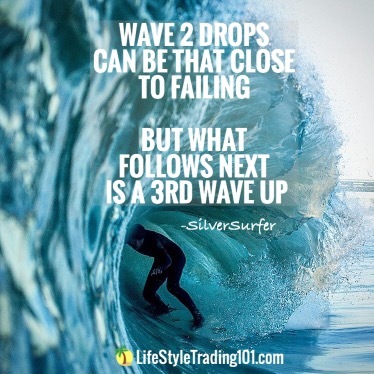 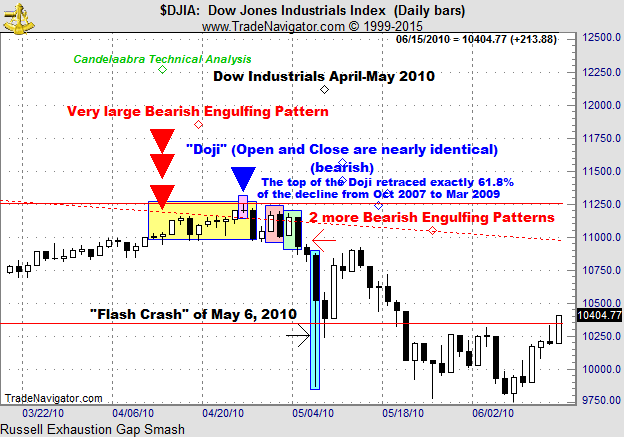 Long Term S&P500 Charts The 2007-2009 Financial Crisis Elliott Wave (Wave 2 Drop) Fed Announcement, Wednesday, December 16, 2015 – Which Count?